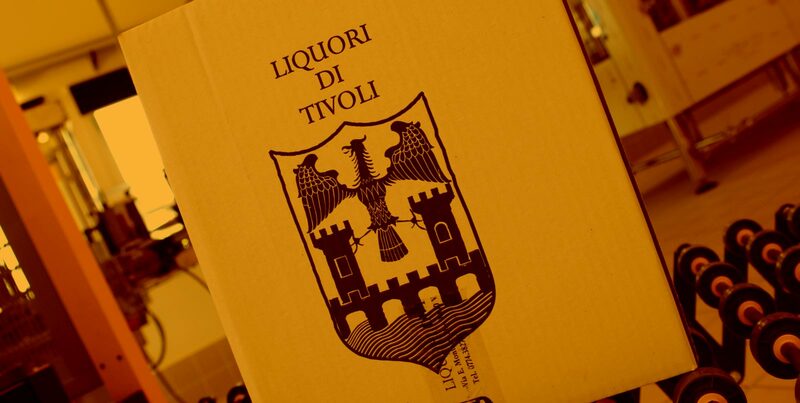 Liquori di Tivoli, our Artisan Factory, was founded in 2001, driven by a strong passion for the trade of liqueurs and distillates. 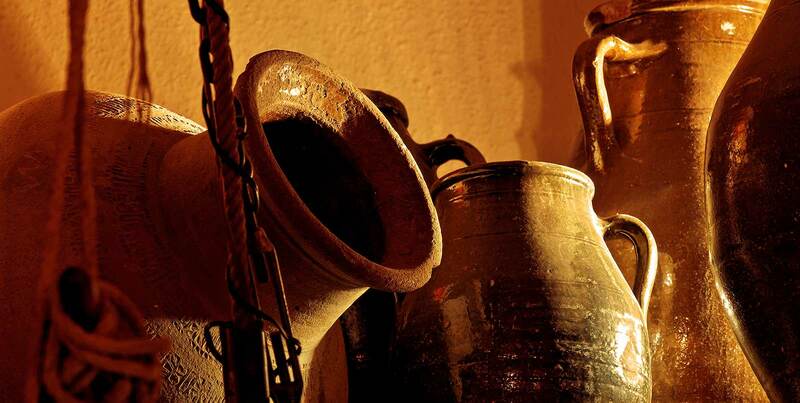 Initially we took over the technical knowledge from an old liqueur producer who was active in the ancient town of Tivoli since 1966, assimilating his great experience. 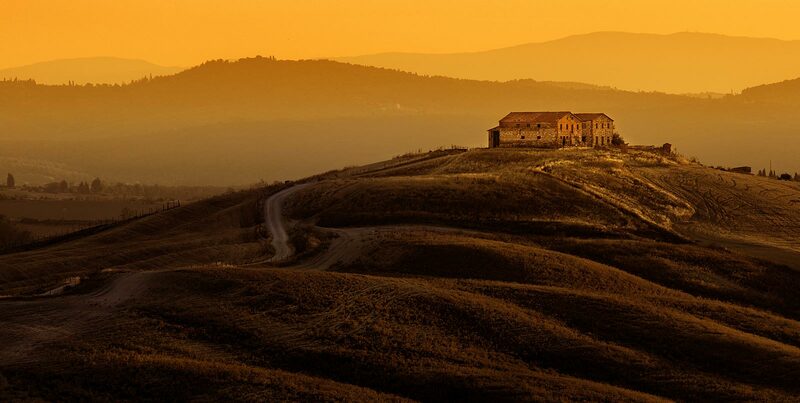 Our Tuscan origin lead us to specialize in local varieties of this beautiful land, the cradle of precious grapes like the grape of Sangiovese, Morellino di Scansano, Nobile di Montepulciano all the way to the Chianti area. 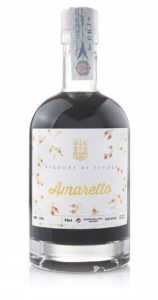 The liqueur is an alcoholic beverage that is obtained by mixing a pre-existing alcohol-based with water, sugar, spices (herbs, seeds, flowers, fruit, roots …) and optionally colorants (such as caramel, for example). They can be obtained by maceration (infusion) or distillation of an alcoholic infusion. 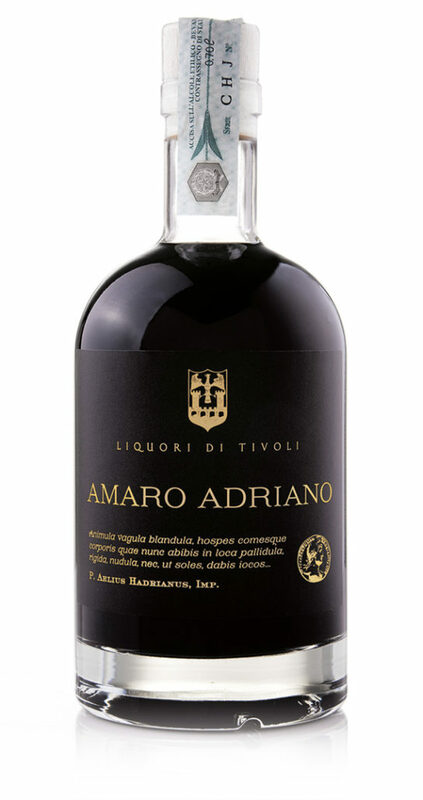 A liquor dedicated to a myth of the ancient history of Rome, a character of great depth, strength and sensitivity that has left the signs of his artistic greatness in the Villa Adriana, known and appreciated all over the world: Publio Elio Adriano. In a way, our bitter tonic liquor is like him: on one hand it’s as sweet as the tones of a bitter orange (Citrus vulgaris), on the other hand it’s strong and very alcoholic, and therefore dominant. 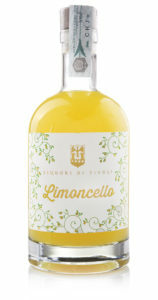 Our Limoncello is made out of completely natural lemon extracts and lemon peels, the most typical of all Mediterranean fruits. 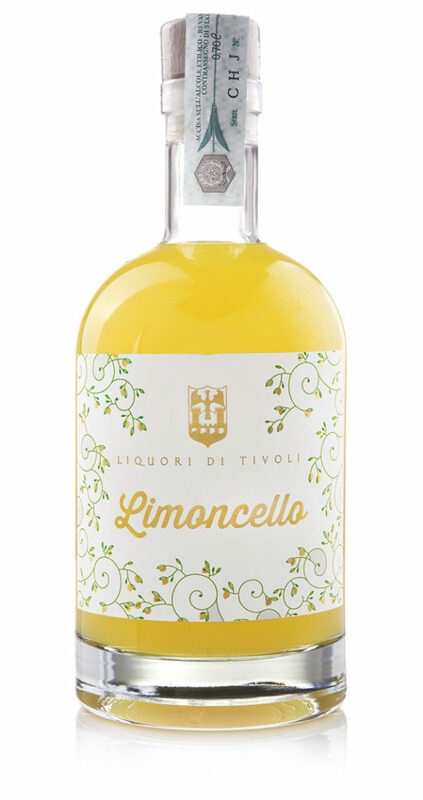 Its very simple packaging resembles the classic homemade limoncello, deliberately pointing out the return to old traditions of the past and emphasizing the most important feature of our company: the Craftsmanship. 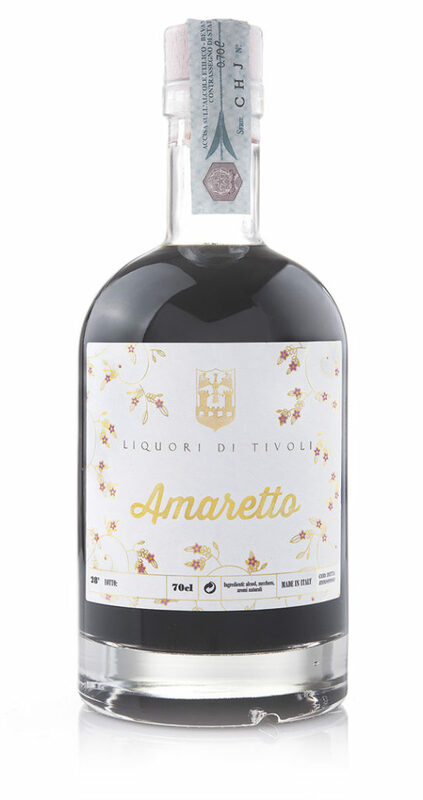 Amaretto is considered to be the crown jewel of out entire production, the result of an ancient recipe from 1966, handed down to us during time. 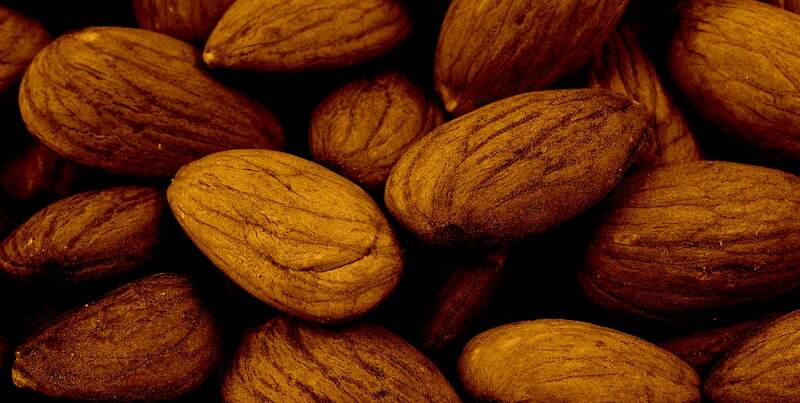 Its pleasant almond taste represents a special feature, which is accompanied by a low alcohol content. In the production of this liquor, as well as in production of all our other liquors, we pay special attention to completely natural aromas. The distillate (or Liquor) is an alcoholic beverage obtained from the distillation of fermented vegetable substances. After the distillation, which takes place in alambicos of different structure, the distillate is brought to the desired gradient by diluting it with water. 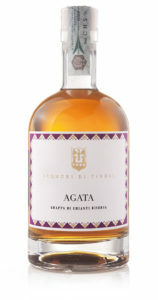 Among the most important are those distillates based on grapes and its derivatives: the pomace (the solid part of the grape, ie peel and seeds) which are used for the distillation of grappas. 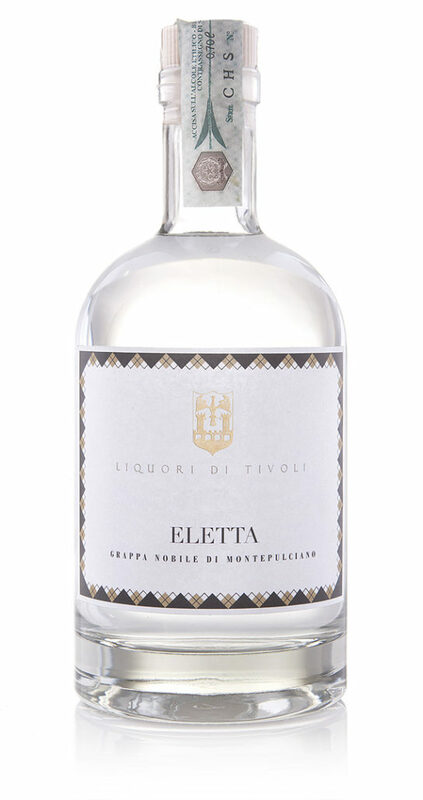 This grappa, with an intense aromatic profile, slightly spicy and vanilla flavored, is the most esteemed among our range of distillates. 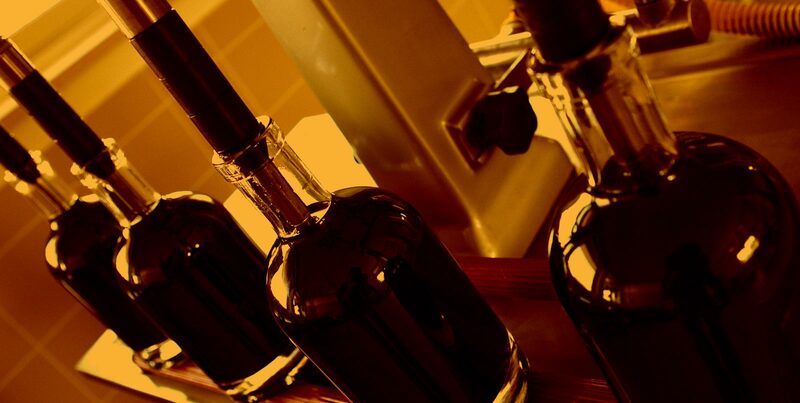 Its grapes come from the area of Chianti Classico, whose vinasse are fermented during the first pressing, addressed to a continuous distillation with direct steam. The refinement occurs initially in stainless steel tanks for about a year, then it proceeds to age in oak barrels for other 24 months. The last step takes place in barriques. 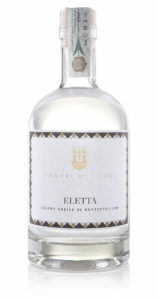 Eletta is a grappa, which comes from the slightly pressed grapes suitable for the production of Vino Nobile di Montepulciano. A mix between “Prugnolo Gentile”, a clone of “San Giovese” and “Canaiolo nero”. The distillation method is continuous, in direct steam and is completed by a redistillation of the condensed alcohol in vacuum columns. 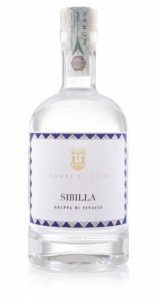 This grappa is intense and rich in perfumes and fragrances. 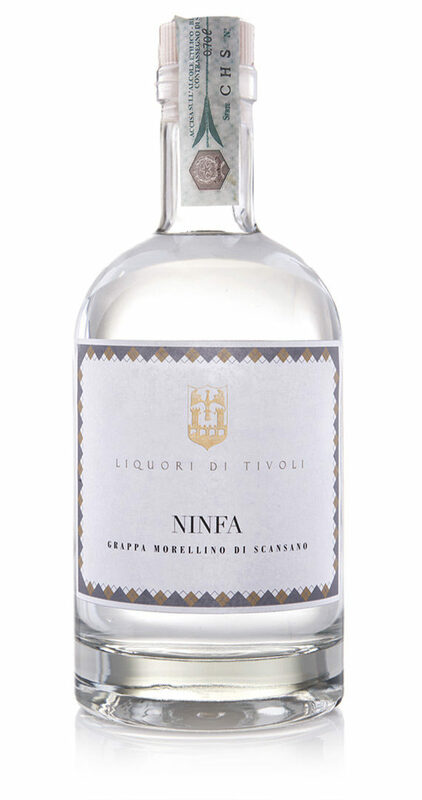 Our Ninfa grappa has been obtained using the grapes generally utilized for the production of wine Morellino. It introduces itself rich in scents and intense fragrances, leaving a delicate final sensation. 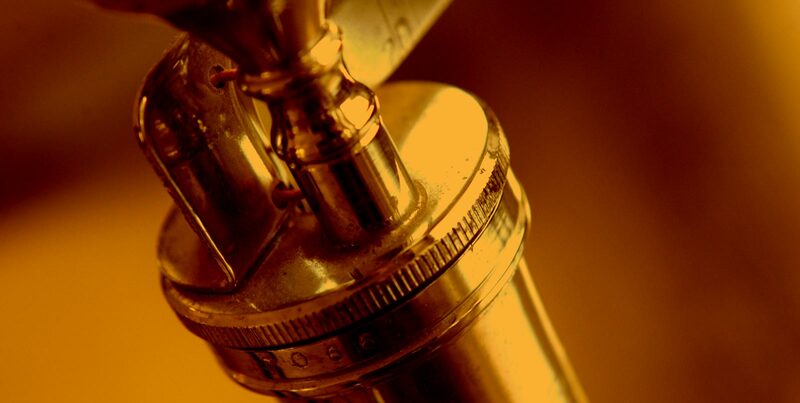 The distillation method is continuous, in direct steam and it gets completed by aredistillation of alcoholic phlegm. Not being an aged grappa, Ninfa recalls the God of Nature, from the Greek mythology, who remains eternally young. 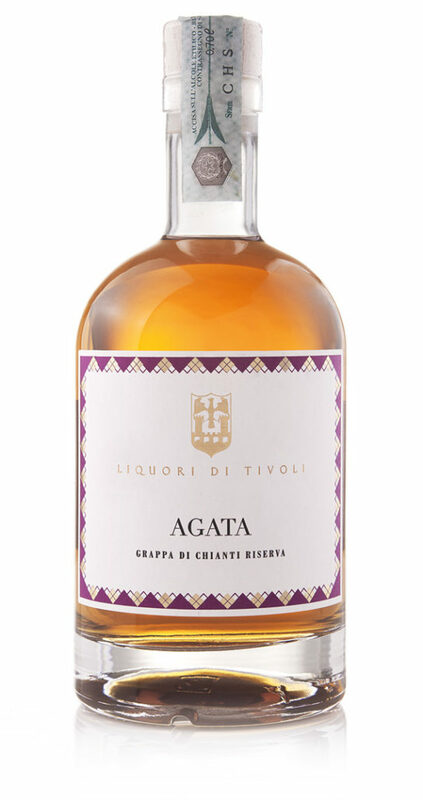 In our grappa selection, first of all there is a grappa made out of highly selected Italian vinasse, characterized by the predominance of the Sangiovese grape. The important presence of this grape variety makes it fragrant, soft and appreciated by the female taste as well. 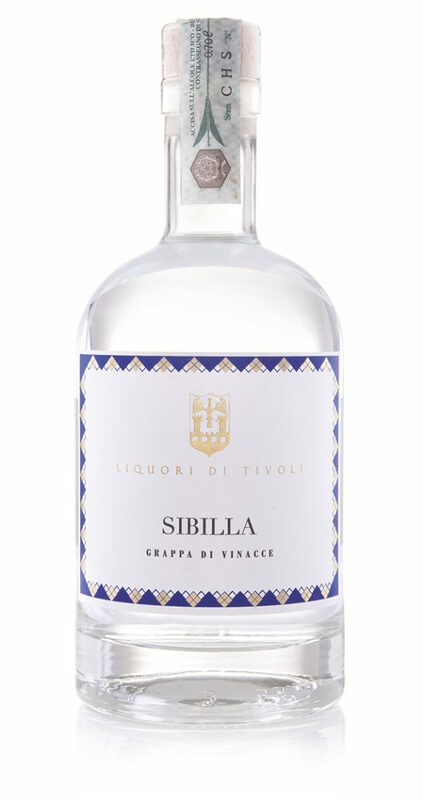 This, along with out passion for history, is where the idea to baptize it with the name of the legendary and ancient “Sibilla” comes from, the mythological character of a prophetess for Greeks and Romans. The products are packed in boxes of six (6) bottles. It is recommended for optimal transport a minimum of 4 cartons also of different products.